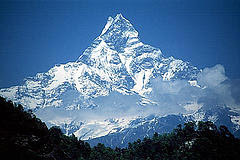 Peak Energy: Oil Industry Sets a Brisk Pace of New Discoveries ? Oil Industry Sets a Brisk Pace of New Discoveries ? There have been a few articles in the mainstream media lately expressing skepticism about a near term peaking in oil production - the New York Times (Oil Industry Sets a Brisk Pace of New Discoveries) and Scientific American (Squeezing More Oil From The Ground) being prominent amongst them. 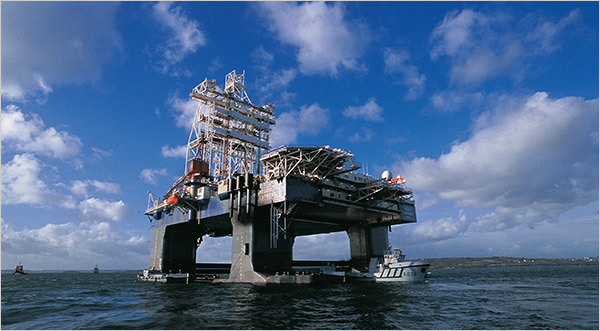 These claims are being buoyed by various announcements of reasonably large oil discoveries in new offshore locations, such as BP's Tiber find in the Gulf of Mexico, Iran's 8.8 billion barrel claim in Kouzestan, the Anadarko led discovery off West Africa and news that Cairn Energy have commenced production at a 1 billion barrel field in Rajastan, India (I'm not sure what large discoveries have been made in Australia recently however - as claimed in the NYT article - there is lots of news on the natural gas and coal seam gas fronts but little about oil). 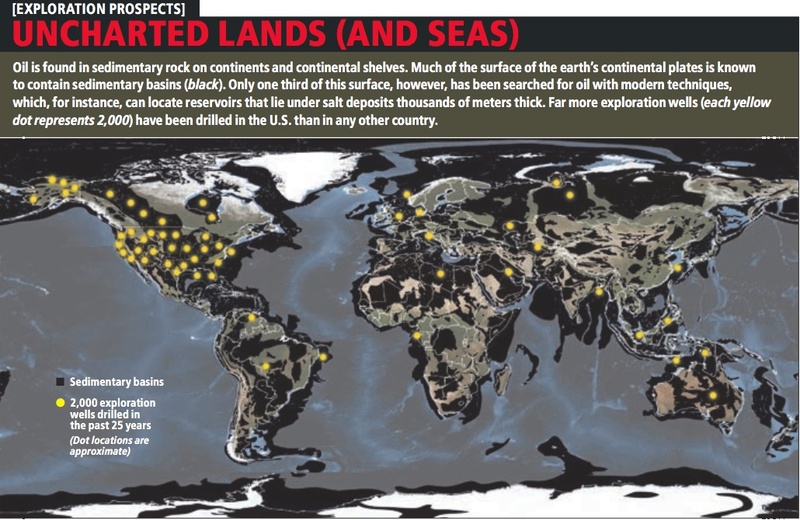 Most of the commentary ignores the fact that these discoveries are much smaller than the really large fields discovered in the mid-20th century, and that the new offshore fields are very deep in comparison to earlier offshore oil discoveries, so exploiting them will be both time-consuming and costly - so they could be considered a vindication of peak oil theories rather than a refutation of them. The flow of news hasn't been entirely one way though, with the FT noting that even with these new discoveries, "the finds may not be enough to ward off a supply crunch as the world economy recovers" - Oil strikes not enough to quench demand and Finding new oil gets ever more expensive - and the Independent having a balanced look at the issue - The Big Question: Does BP's discovery of a giant new field prove we're not running out of oil?. It is worth bearing in mind not only that giant fields are the lifeblood of the industry, but that the overall rate of discovery is on a downward trend. The 20 largest oil fields – out of around 70,000 around the world – account for a quarter of all production; the largest, Ghawar, discovered in Saudi Arabia in 1948, is only halfway through its 140 billion barrels. But while in the Sixties around 56 billion barrels were being discovered each year, that fell to 13 billion in the Nineties. And most new discoveries are off-shore and under deep waters (where they are much more expensive to extract). For those worried about recent shocks in the price of oil, and the global economy's extreme over-reliance on oil, the new discoveries are welcome relief. But they cannot disguise the fact that supply is generally declining as demand is generally growing. Their effect is only to delay the inevitable. Heading Out at Bit Tooth Blog, Kurt Cobb at Energy Bulletin and Gail at The Oil Drum also have some commentary on the NYT and Scientific American articles. 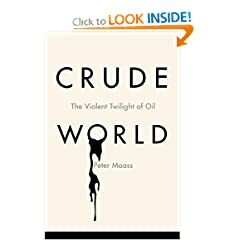 The NYT hasn't become entirely skeptical about near term peak oil - the paper also has a review of Peter Maass’s new book, “Crude World: The Violent Twilight of Oil.” - The End of Oil ?. Maass is less interested in crunching oil-supply numbers, however, than in exposing the cruelty and soullessness of human­kind’s lust for this “violence-­inducing intoxicant,” as he calls it. His book teaches us an old lesson anew: that the true wealth of nations is not discovered in the ground, but created by the ingenuity and sweat of citizens. It’s the same lesson the Spanish learned centuries ago when they discovered gold, the oil of their time, in the New World. They piled up bullion but squandered it on imperial fantasies and failed to build enduring prosperity, while destroying the civilizations from which they seized it. The reality is that this new oil is going to be more expensive oil leading to higher prices at the pump. Higher pump prices will increase the speed at which EVs/PHEVs penetrate the market and the speed at which public transportation is improved. The difference between driving an EV that uses about 250 watts per mile of ten cent electricity and driving the average mileage American car with five dollar gasoline is over two thousand dollars per year. Higher oil prices will result in demand cut for oil (since there are alternatives) and that demand cut will lengthen the oil plateau and slow the supply decline.